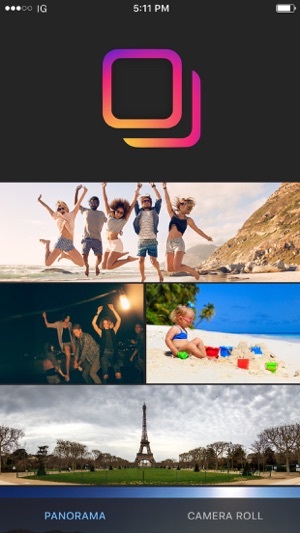 Make awesome panoramas swipeable on Instagram! Just pick up a panorama and the app does the rest. Swipeable automatically divides your panorama into square pieces. 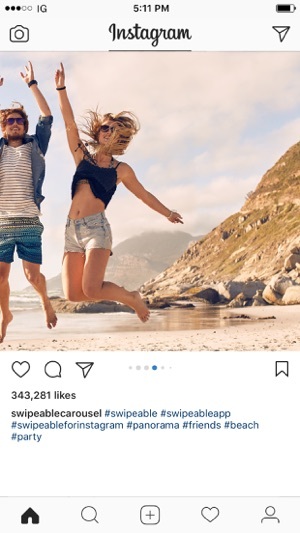 You will be able to share your panorama with Instagram's new carousel album feature to make your panorama swipeable! 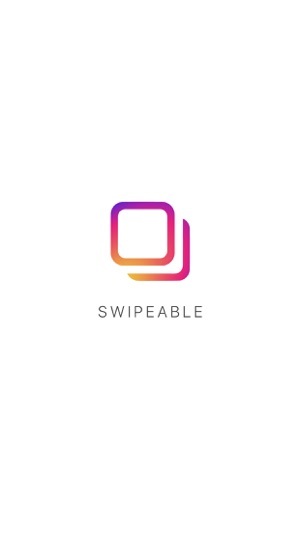 Swipeable's smooth, intuitive process gives you a brand new photo sharing experience. ▸ Automatically divide your 360° photo or panorama into square pieces. 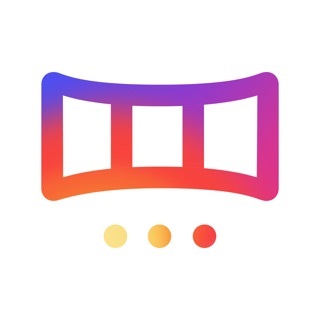 ▸ Seamlessly share to Instagram with carousel view. ▸ Pair your swipeable with Instagram's filter to make it stand out even more. ▸ Download and start creating immediately. No signup or account required—and no clutter breaking up your flow. -New project, we need your support. I like this app. It doesn’t offer customization on how a panorama photo is sliced, so if you need that kind of ability look towards a pro photo editing app. However, I think this app’s capability will satisfy most casual users. 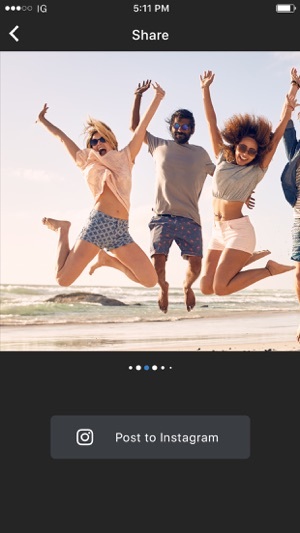 This app can put a watermark on the first photo in the outputted series (or change the first photo into a video), but that’s optional and you can easily turn it off. The only thing I found annoying with the app is that when you output series of photos, it adds a title photo and a end photo every time. 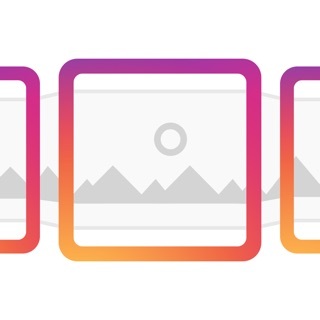 You don’t have to select and import those photos into Instagram, but it does clutter up the photo album. I wish this is a feature that can be turned off. Overall I think I am getting a lot out of this free app. So, kudos. Like others have said, you can’t customize how a panorama is specifically cut, but to me it isn’t that big of a deal. To turn off the watermark, you simply tap on it until it goes away. One issue I have is that you can’t save to Photos. It might just be me, but it makes me nervous that I have to post to Instagram right away. Having an option to save the slices would be great. Overall, great app.